Chicago Condo Finder’s team of experts are passionate about the real estate business and urban lifestyle. We are unmatched in our understanding of the Chicago condo market, and are well respected in the industry. Local market expertise, professionalism, exemplary customer service and business ethics are all core values. Building trusting, ongoing relationships through customer satisfaction and responsiveness is ingrained in our company culture. Given today’s information-driven society, many of our clients come to us well-informed about the types of homes they want to view. They have done extensive research on the web and have a general knowledge of the properties offered on the market. Our value lies in our team's ability to provide additional market intelligence in terms of current real estate market conditions and trends, comparable sales, property history, and advising our clients regarding potential issues with financing. We offer sound business advice to guide our clients throughout the buying or selling process. We're skilled at negotiating creative deals and managing transactions seamlessly. Our proficiency ensures a positive experience for our clients, and we deliver optimum results. Let us put our expertise to work for you today! Call 312-953-0961 or contact us on this site. As your Buyer's Representative, we will make the process of property selection much easier and more efficient than if you did it yourself. We can help you obtain financing, guide you to local neighborhoods, help you determine your budget and prioritize essential features that you require in your next house or condo. We'll save you valuable time in finding properties that best suit your requirements and will show you only the most promising listings. Once you've found a place of interest, we'll look at comparable properties to assist in determining a competitive purchase offer. We will then negotiate on your behalf to ensure the most favorable terms. It's our job to look after your best interests and we will do so at no cost to you as a buyer. If you're ready to start house hunting, you can search Chicago MLS listings now. Our site features the latest condos, single family houses, luxury homes, and rental properties. You can also refer to our Buyer's Guide for helpful tools and buying advice. To start working with one of our Chicago real estate agents right away, please contact us at Chicago Condo Finder. Initially, we'll perform a comparable market analysis to determine the most appropriate price for your condominium or house. We will provide home staging advice and suggest changes that will appeal to potential buyers. We'll advertise your home through a variety of methods including local publications, online MLS listings and extensive internet marketing through top real estate websites. We will showcase your home as part of our site's Featured Listings. When it comes to negotiating a purchase offer, we'll make sure you obtain the best price the market will allow. We'll help you understand contract contingencies and details of the closing process in addition to handling your paperwork. 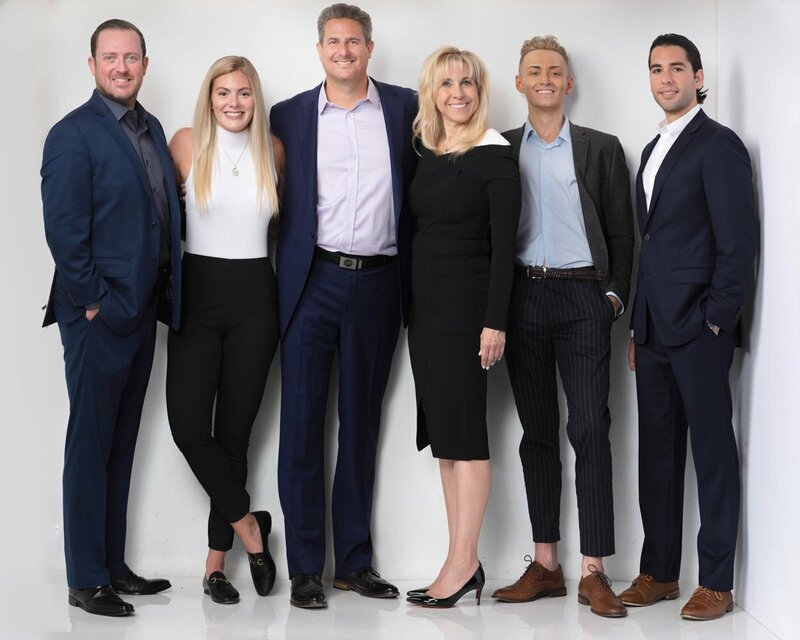 Essentially, we're here to represent you throughout the entire selling process and to make sure that your real estate transaction is both a positive and profitable experience. Click to read more about how we're here to help sellers succeed.